For the more adventurous among you we have provided tying specifications for the Adams. Remember at The Essential Fly we sell the Adams at incredible prices with a top quality fly and service to back it up. It is certainly worth tying the Adams yourself to understand the pleasure of catching a fish with your own tied fly, however at the price we sell flies it is only worth tying one or two Adams as your can spend more time fishing instead of tying flies - buy volume online with us. Adams created by Leonard Hallady. 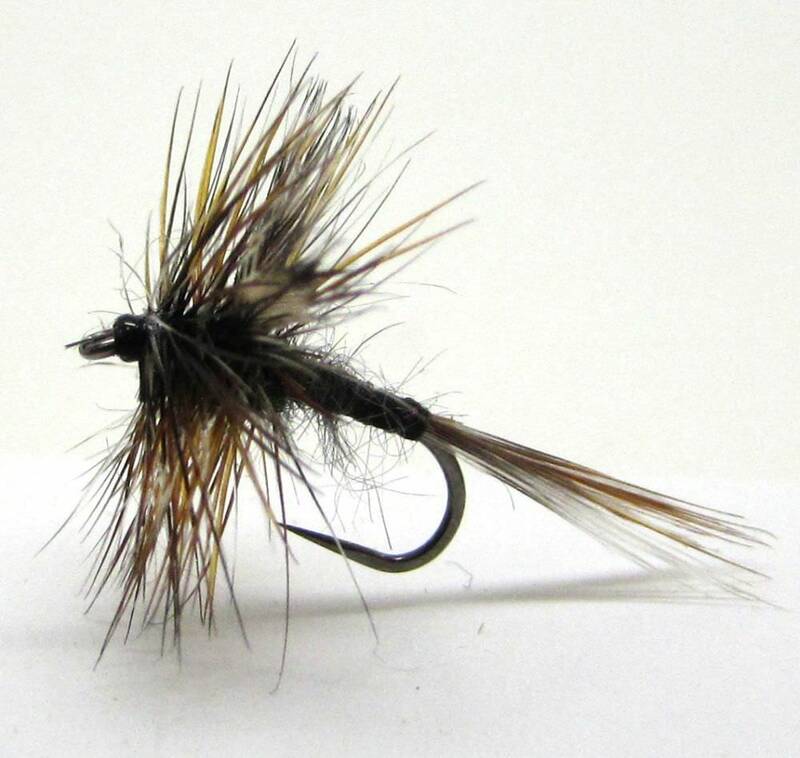 The Adams dry fly, although invented in the Michigan in the early 1920's however it is still is a modern looking fly. This is a standard fly fishing fly in my fly box and has caught fish all around the world, indeed sales show it is one of the most popular flies world-wide. Hadn't time to make any flies so bought some. These were well made and frankly saved the day. Good service, good flies.